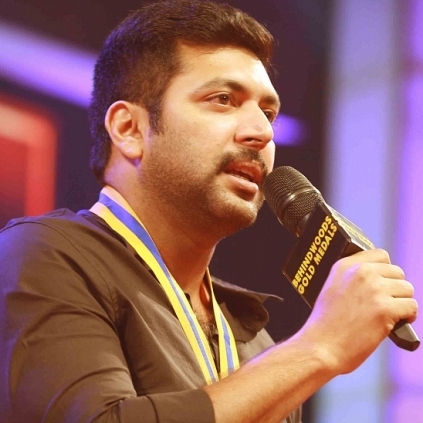 Thani Oruvan was unanimously applauded for its content, presentation, performance and in all aspects of filmmaking in 2015. It is certainly a major milestone in the career of Jayam Ravi who excelled in his performance in the film as a righteous intelligent cop. Hence, it comes as no surprise that this hard working, talented and sincere actor has bagged the Best Actor in a lead role - Male in the Behindwoods Gold Medals 2015. Chiyaan Vikram bestowed this honor on Jayam Ravi. Will Mani Ratnam - Rajinikanth magic happen once again? People looking for online information on Behindwoods Gold Medals 2015, Jayam Ravi will find this news story useful.